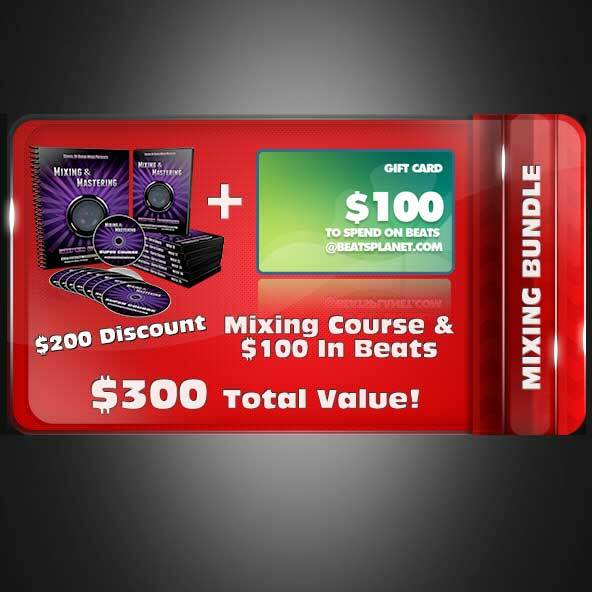 Bundle Of 1 $200 Discount Voucher for the Urban School’s Mixing & Mastering Super Course and $100 Beats Planet Gift Card usable for Beats. Bundle Of 1 $200 Discount Voucher for the Urban School’s Mixing & Mastering Super Course and $100 Beats Planet Gift Card usable for Beats. 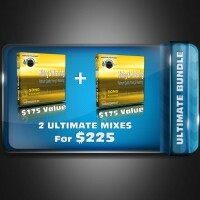 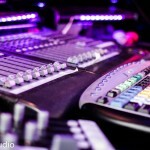 With this package you’ll receive a $200 Discount Voucher for the Urban School’s Mixing & Mastering Super Course taught by Beats Planet’s very own DJ Naydee. 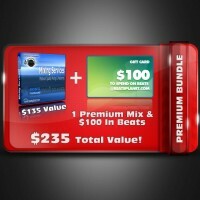 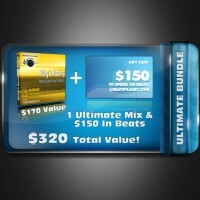 You’ll also receive a $100 Gift Certificate which you use to Buy Beats at Beats Planet immediately.